At Canyon Vista, we’re proud of our dedicated team of behavioral health technicians and peer recovery support members. These are the people who interact with our clients on a daily basis and make the difference in achieving recovery. 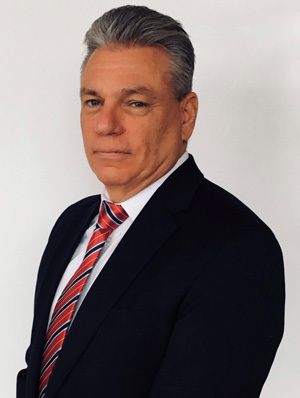 Stan has more than 20 years of behavioral health and addictions treatment experience and holds an RN license and a Masters of Business Administration. He is a United States Air Force veteran and most recently served as the CEO for American Addiction Centers – Sunrise House in New Jersey. Previously, Stan held multiple CEO positions for Acadia Health Care in Ohio, Indiana, and Arizona, and Keystone/UHS in Pennsylvania. 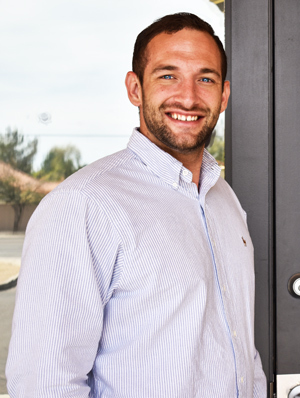 Richard relocated from Texas to Arizona in 2007 to begin his own personal journey of recovery. He exited nursing school for an opportunity to work in community outreach for a behavioral health facility and quickly discovered his passion. For the past six years, Richard has been working to help individuals find the resources they need, eliminate barriers to enter treatment, and increase ease of access and awareness of various types of substance abuse, and mental health treatment. Because of his own battle with addiction, and his subsequent recovery it is his personal mission to provide resources for individuals no matter the situation. 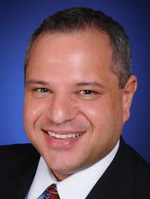 Dr. Segal completed his medical school education at the University of Arizona, College of Medicine, in Tucson, Arizona. He continued training in a general psychiatry residency at Banner Good Samaritan Medical Center in Phoenix. Dr. Segal then completed a forensic psychiatry fellowship at the University of Southern California, Keck School of Medicine in Los Angeles. He is double-board certified in general and forensic psychiatry and is chief medical officer at the Valley Hospital in Phoenix. 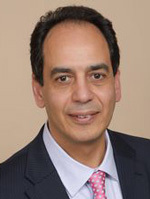 Dr. Abdallah obtained his medical degree from Alexandria University in Alexandria, Egypt, and completed his residency training in psychiatry at West Virginia University. He is triple-board certified in general psychiatry, consultation liaison (psychosomatic) psychiatry and addiction psychiatry. Dr. Abdallah is experienced in treating psychiatric illness in people with complex medical/psychiatric conditions and is an expert in addiction medicine. He is passionate about quality care. 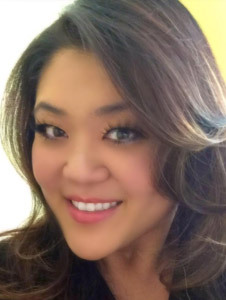 Dr. Lee has been a member of the Phoenix behavioral health community for more than 10 years. He obtained his medical degree at Midwestern University at Chicago College of Osteopathic Medicine and trained at Maricopa Medical and Banner Good Samaritan. 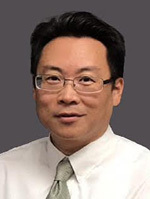 Dr. Lee also received a Doctor of Pharmacy degree with highest honors from the University of Illinois at Chicago College of Pharmacy. Dr. Kim is a Naturopathic Medical Doctor who earned her Doctorate of Naturopathic Medicine from the Southwest College of Naturopathic Medicine. 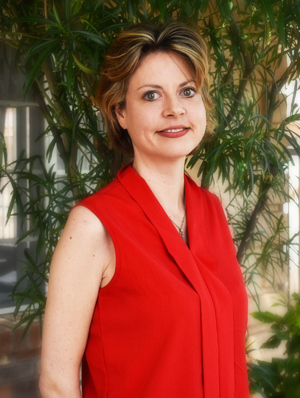 Her scope of practice has included Naturopathic Addiction Medicine, Environmental Medicine, Pharmacology, Minor Surgery, Homeopathy, Nutrition, Acupuncture, Botanical medicine, and Physical manipulation. She utilizes a combination of Naturopathic and Allopathic Modalities to support the healing process. Dr. Kim stays involved in the professional community to ensure that every therapy that is offered continues to be safe, effective, and on the cutting edge of science. 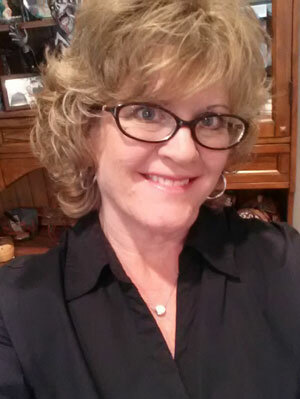 Andrea has 18 years experience working as a RN in various behavioral health settings. She has held different nursing leadership roles in addiction treatment and in acute psychiatric facilities. She brings a wealth of knowledge and experience working with children, adolescents, adults, and the geriatric population. A life long learner, Andrea received her undergraduate and Master’s in Healthcare Administration from Bellevue University. Andrea enjoys working with people and is passionate about promoting and educating the public about mental health. Andrea has three grown children and enjoys traveling with her husband and exploring the Southwest. Heather has a Bachelor’s Degree in Art, which she uses to teach the art expressions group at Canyon Vista. She is currently in post-grad college at the Southwest Institute of Healing Arts to be a certified Integrative Healing Arts Practitioner with specialties in Clinical Hypnotherapy and Aromatherapy AND is also pursuing a Master’s of Studies for Mindfulness-Based Cognitive Therapy (MBCT). Interested in joining the Canyon Vista Recovery team?